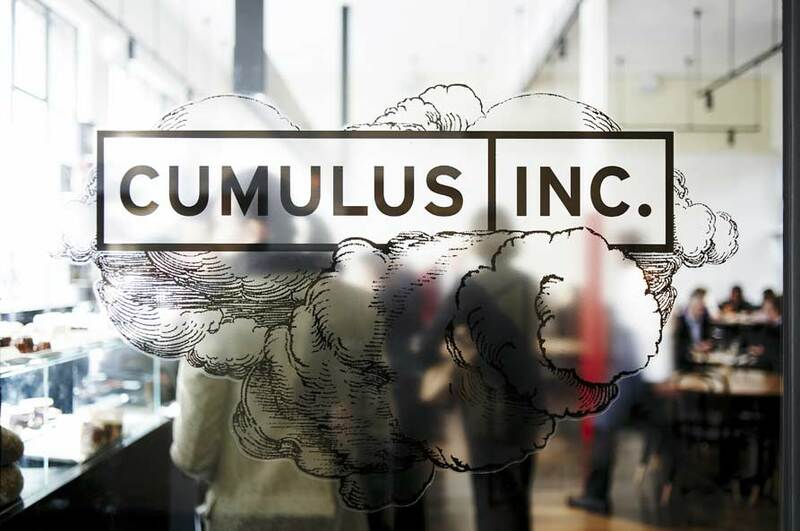 A friend recently suggested that I go to Cumulus for breakfast. As a power suited Melbournite, I sought her advice, after hearing that another good friend was visiting town for the weekend. As tradition was, catch-ups are always down over breakfast or a brew. 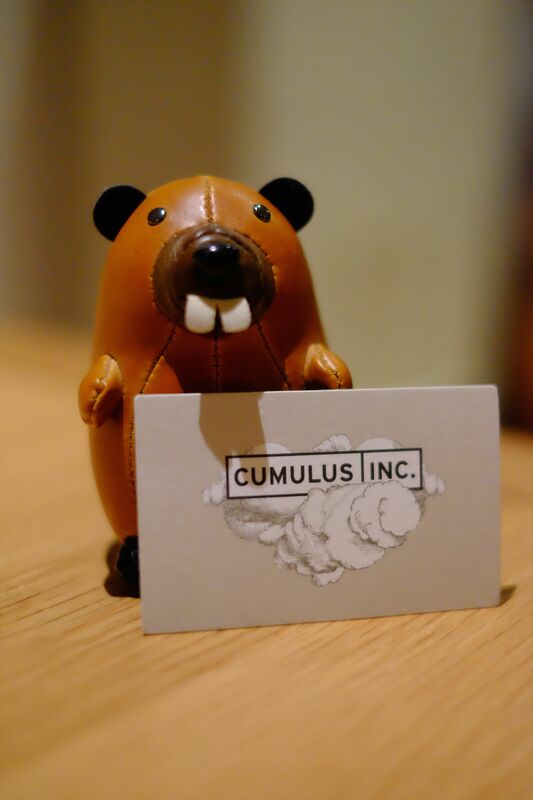 Having been to Cumulus for dinner on several occasions, it was certainly a treat to have breakfast there, but in an increasingly annoying and common occurrence, the wait for a table was not appreciated on a blustery winters morning… (the only thing dropping the rating). The coffee. 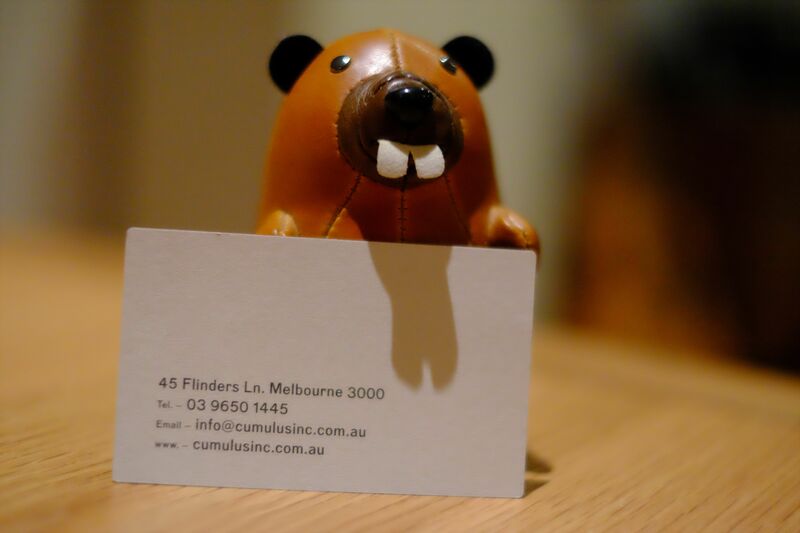 It is in the heart of Melbourne after all.